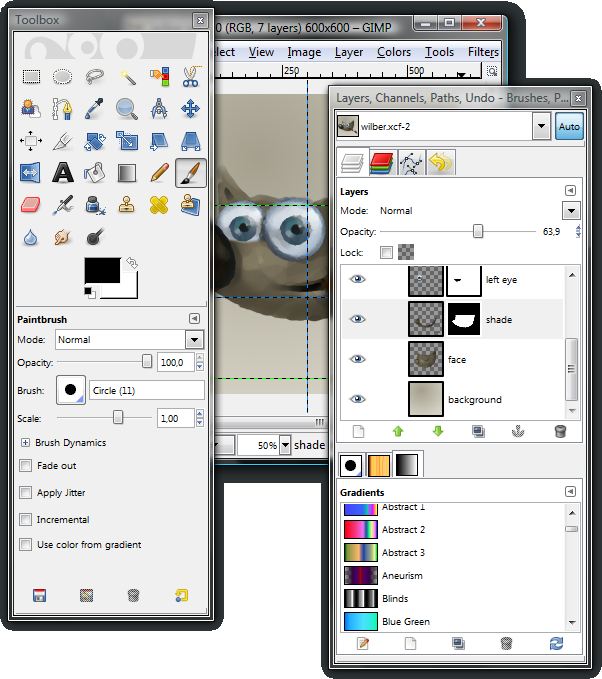 Description: It is an image editor for photo retouching, image composition and image authoring. It can be used as a simple paint program, an expert quality photo retouching program, an online batch processing system, a mass production image renderer, an image format converter etc. You can also read this Guide for more info.